The sharp clarity of crystals have long been associated with visions of a future foretold. 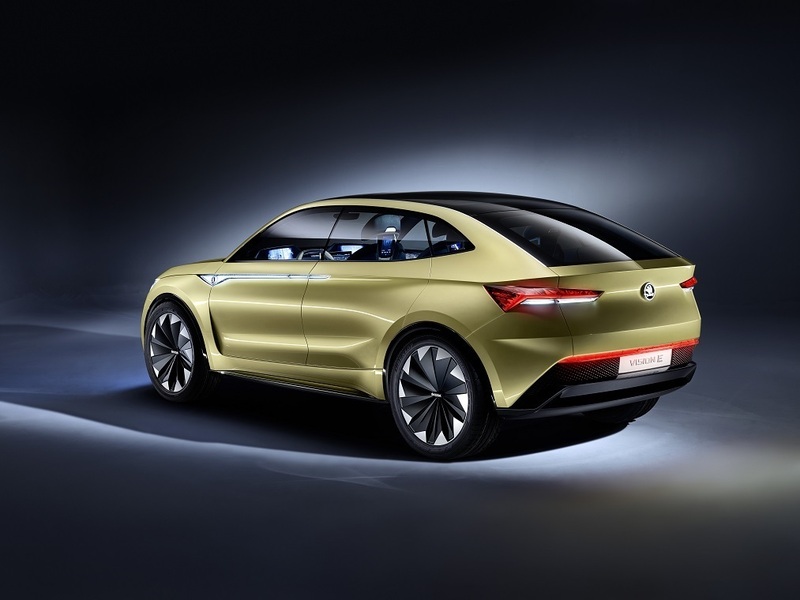 Aptly, they too play an important role in the conceptualising of our car designs. 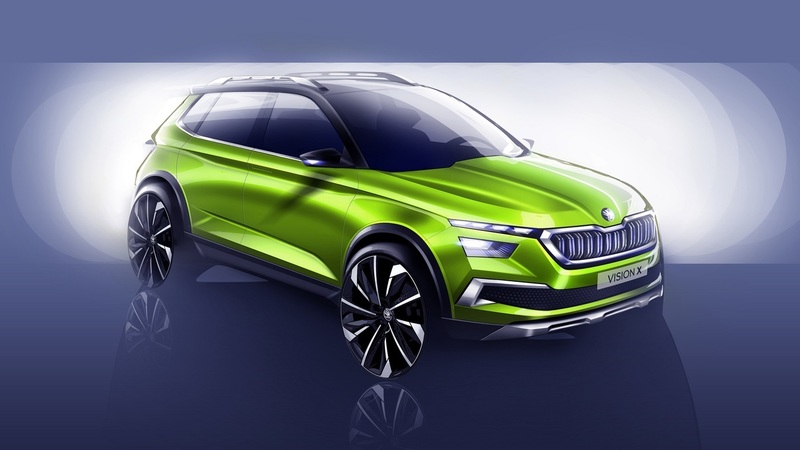 Yet the ŠKODA vision for the future isn’t found in any crystal ball―instead forged in the imaginations of our groundbreaking design team. New technologies throw up difficult challenges―I like that. Autonomous driving, voice control, new regulations and even holograms. I am looking forward to every new challenge, because it makes our lives interesting and tests our creativity. There is only one certainty in the ever-changing world of auto. Anything is possible. In only a miniscule fragment in the timeline of human innovation we have gone from puttering hand-cranked motors to the potential for intelligent vehicles that redefine our entire understanding of auto. 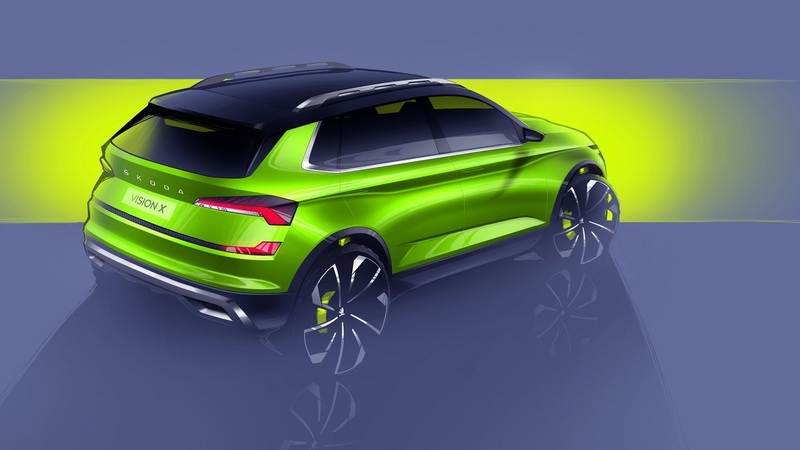 We invite you to explore our designs for the not-so-distant future at ŠKODA. Everything we do is enabled by electrical signals, every single thought and feeling we have. 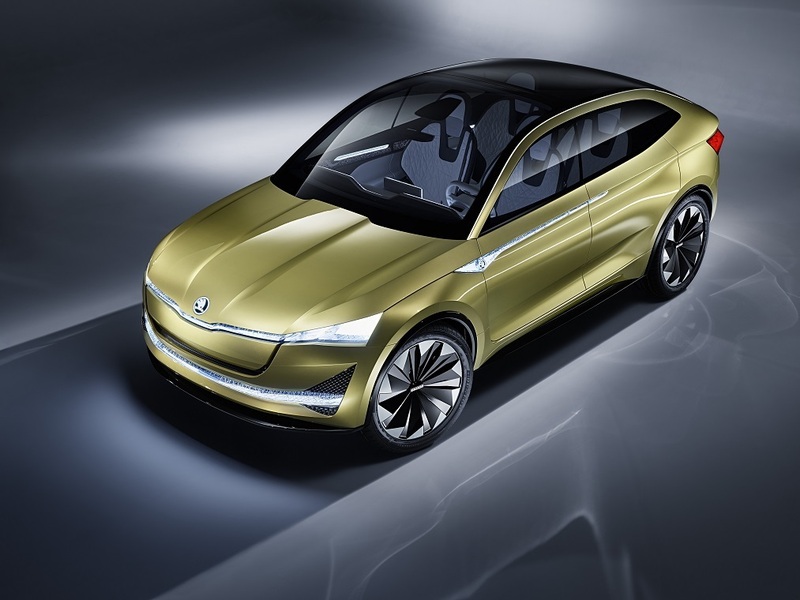 Driven by positive energy, the ŠKODA VISION E concept car is our first purely electric vehicle. Sparked your interest? The world around us is changing rapidly and there’s no sign of it slowing down. 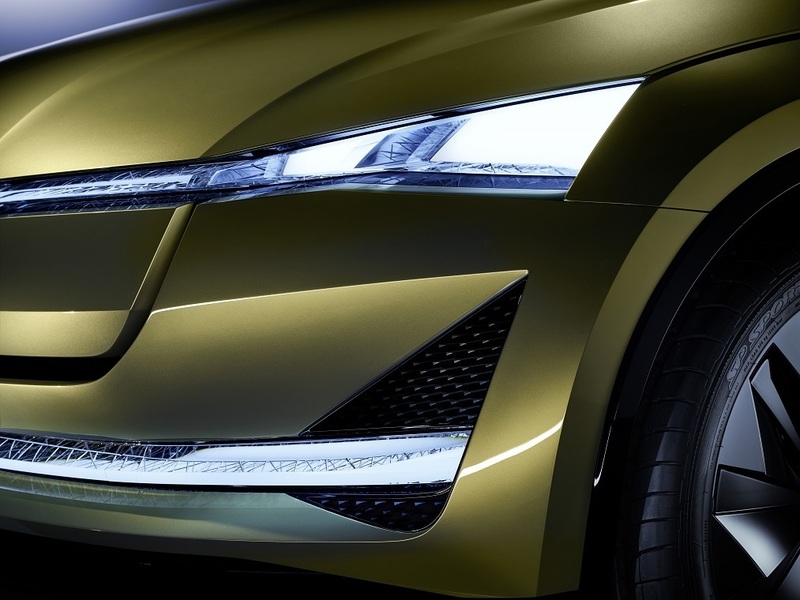 Bringing this race towards the future back to our motorsport past, ŠKODA has envisioned a futuristic and sustainable vehicle that’s cut from carbon to make it truly yours.